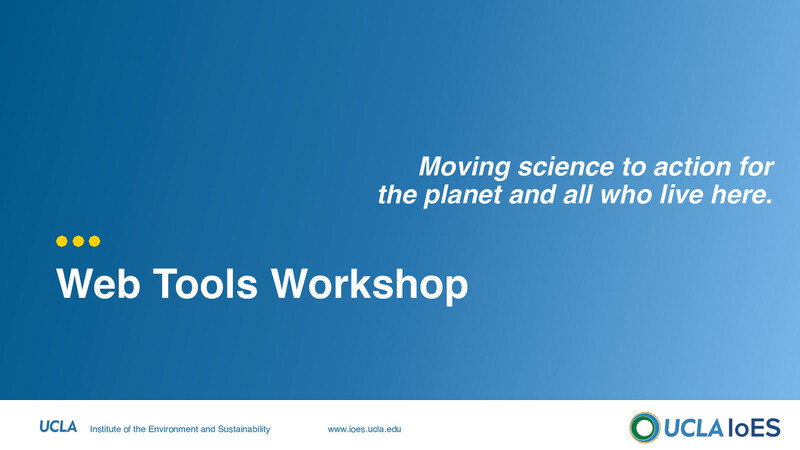 View UCLA IoES Web Tools workshop. Use this CSS reference to browse an alphabetical index of all the standard CSS properties, pseudo-classes, pseudo-elements, data types, and at-rules. This page lists all the HTML elements, which are created using tags. They are grouped by function to help you find what you have in mind easily. Review your site's performance and get detailed guidance on how to improve it.